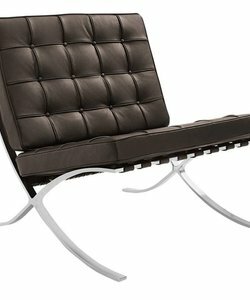 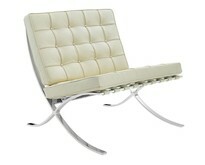 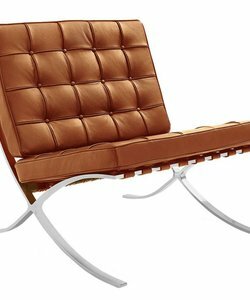 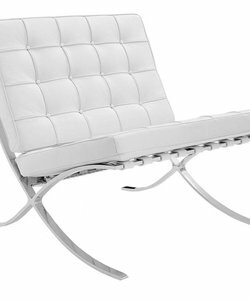 Design - Barcelona chair creme | Home & lifestyle furniture, accessories and lighting. 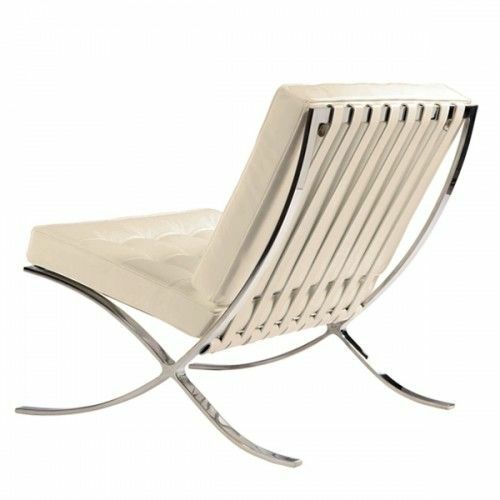 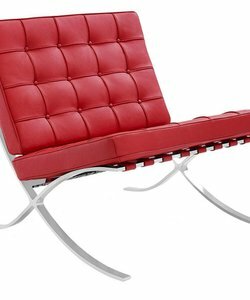 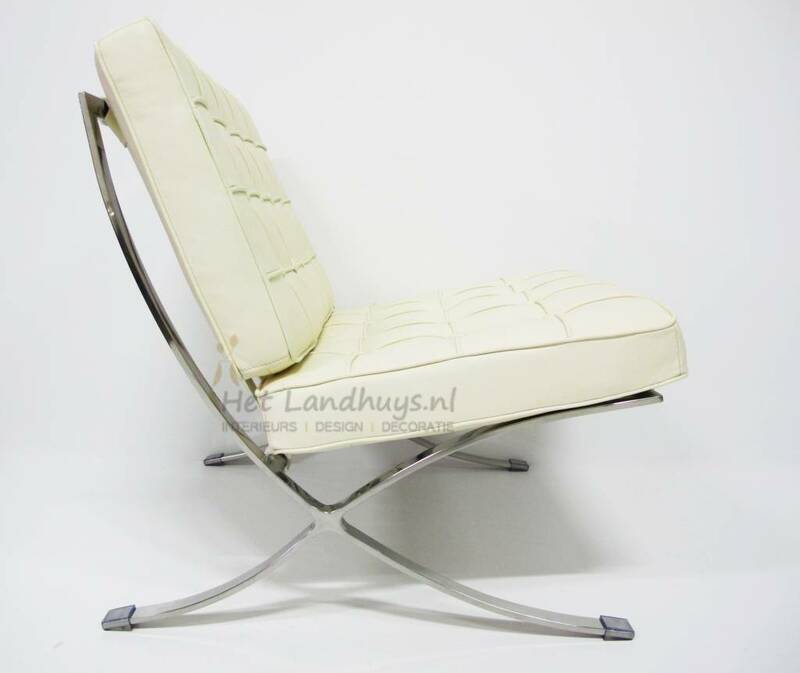 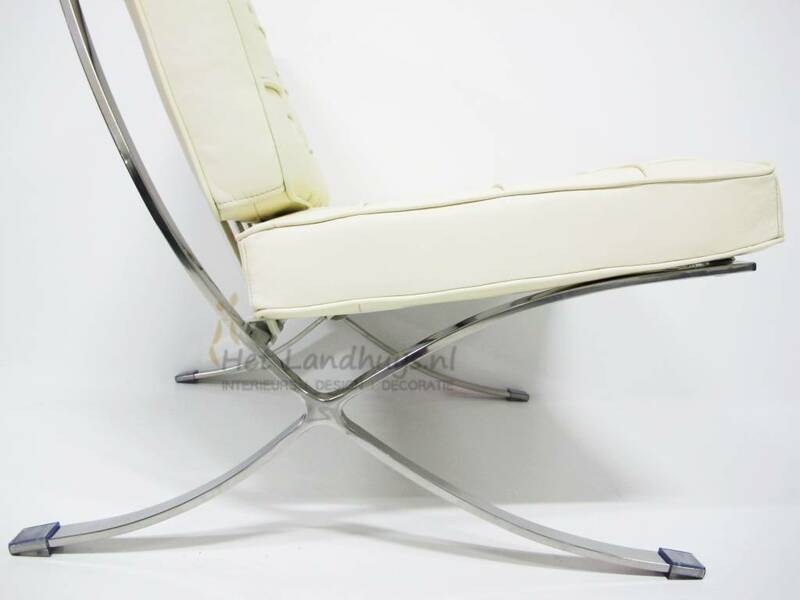 The famous German architect Mies van der Rohe designed the Barcelona chair in 1929 and was specifically designed for the German Pavilion for the World Expo in Barcelona was held in the same year. 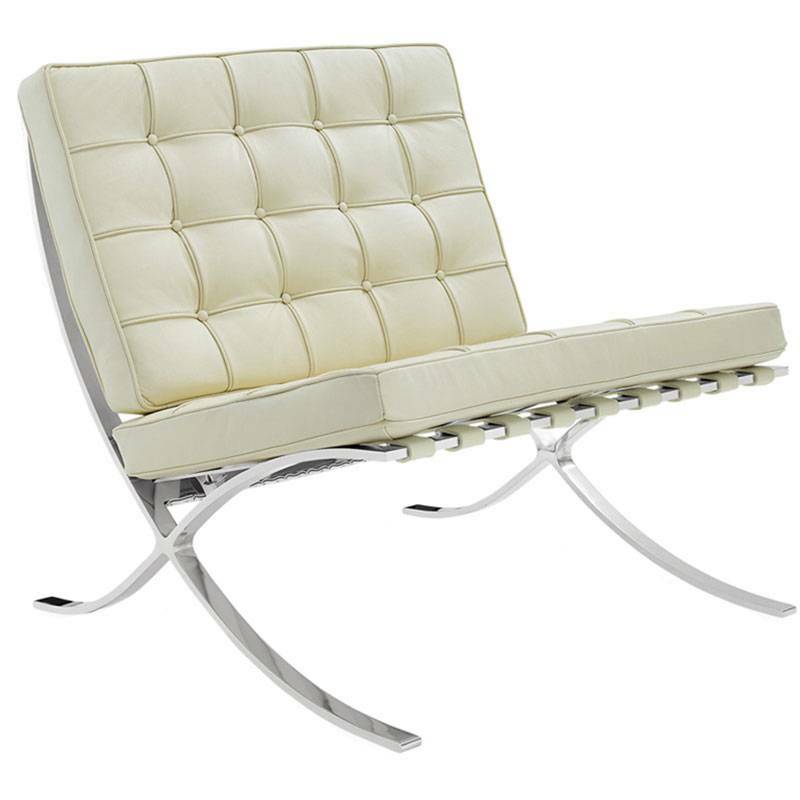 The pillows are secure with straps and the background of the cushions is nicely smooth finish . 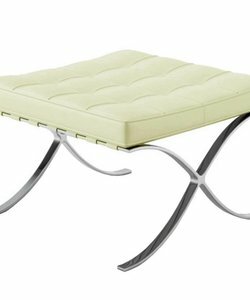 With this chair is still a footstool , in the same materials as the chair itself . 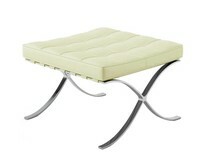 The ottomans are also available in the Vince Shop! 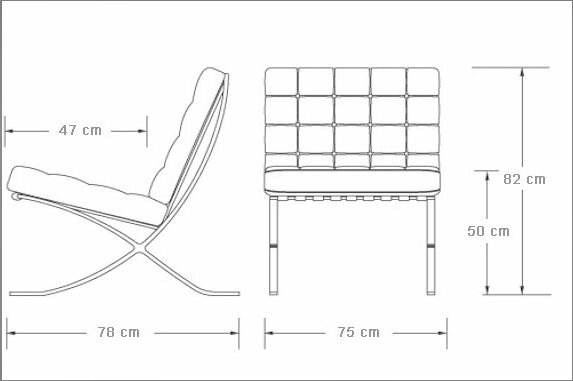 Dimensions: Depth: 78 cm - Height: 82 cm - Width : 75 cm - Seat height: 50 cm - Seat depth : 47 cm.